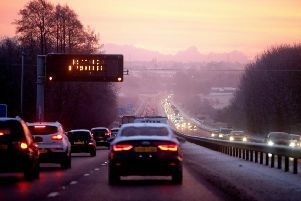 There are delays this morning around Castledawson, on the M1 and on the Westlink in Belfast. 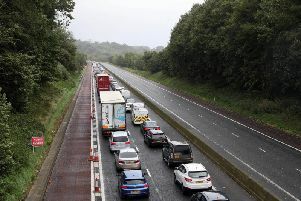 There are long queues again this morning on the A6 from Castledawson through to the Brecart roundabout and then again from around the Lismacloskey Road though to Moneynick, BBC NI reported. Expect the usual rush hour queues on the Westlink and on the Sydenham Bypass while traffic’s also busy on the Ormeau Road in Belfast from the Park Road towards the city centre. A broken down car on the Bangor A2 near Seahill blocking one lane heading towards Holywood.